1st World Trade Portal - Tight Head Steel Drum / Bidon metalico tapa fija, Product by Rebice,S.A. 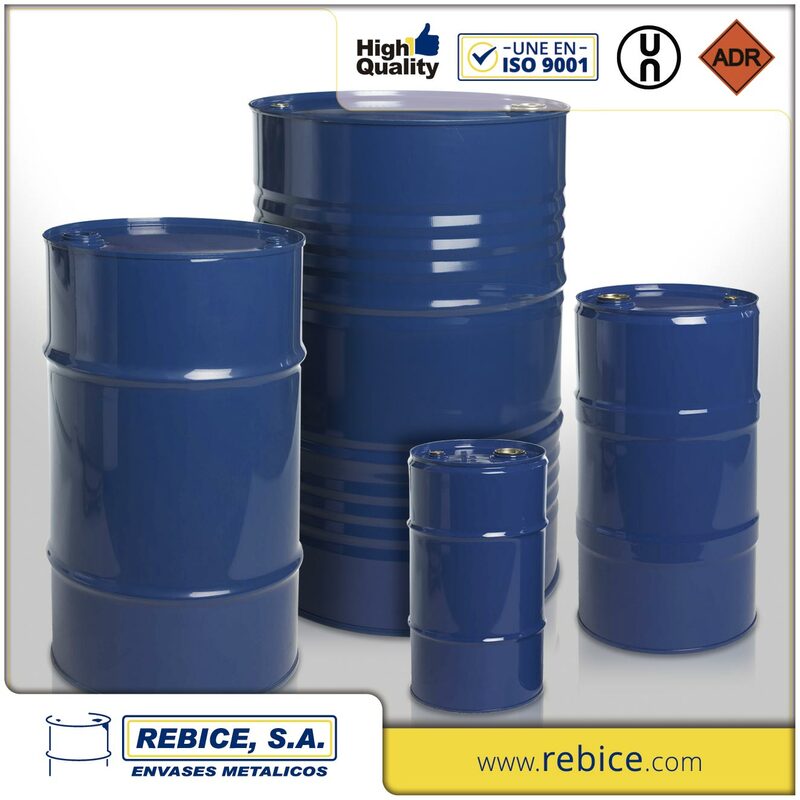 25-220-Litre drums comply with the highest UN regulations for packing non-dangerous and dangerous goods in the packaging groups I, II and III. The lid can also be provided with the optimum safety 2″ and 3/4″ closures. The vertical seam is electrically welded, the bottom and the top are triple seamed to the drum body. They can be internally coated with a phenolic or epoxy-phenolic and externally painted with lithography printing.